Fossil Fuel facts can be your additional knowledge. 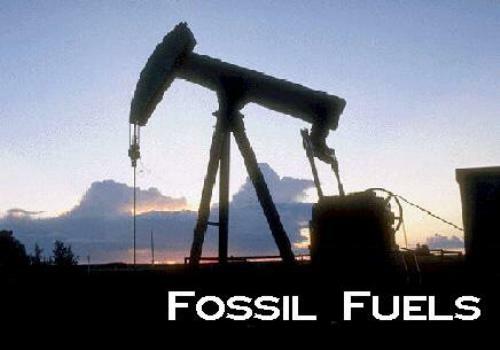 There are commonly three types of fossil fuel such as coal, oil, and also natural gas. I want to discuss about facts related to those fossil fuels. Just read more below actually. 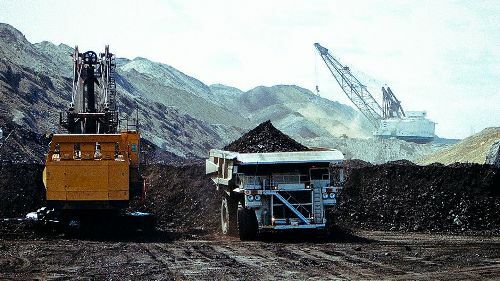 Coal is abundant as fossil resource. It contains carbon mostly. The content of energy may range from 5,000 up to 15,000. It really depends on the coal type. Coal also can be found in any different part of the earth. You need to know about the usage of coal. 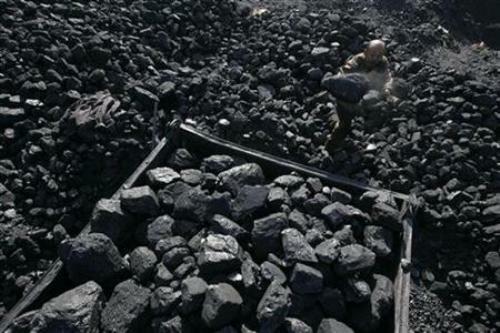 It is almost 87 percent of coal production is utilized as electricity need. 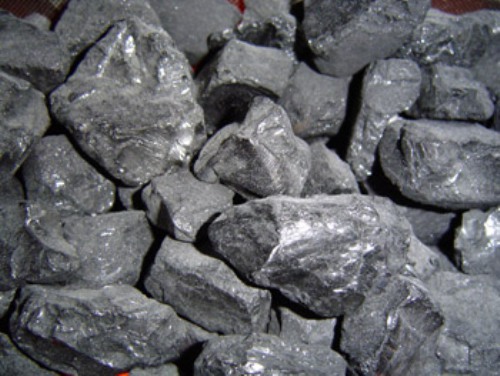 In fact, coal also becomes basic source of energy for many different industries. Coal also becomes beneficial as heating fuel. It is true that coal is mined or gained from the surface of the earth. Yet, there are also people who conduct deep mining. In the aspect of cost, surface mining is lesser than deep mining. It is because deep mining may require tunnels as well as digging shafts. The oil comes from crude oil. It is the mix of oxygen, sulfur impurities, nitrogen, and indeed the hydrocarbons. This is a common fact among people indeed to be recognized. A barrel of oil can supply or provide approximately 6 million Btu. This is very useful commodity throughout the world. It is no doubt that oil is consumed all over the world. Middle East is the major reserves. It is about 63 percent of oil reserves in Middle East. United States is also the biggest consumer. Mostly, oil is used for the transportation and industries. Oil is not only for fuels. There are many other usages including pharmaceuticals, inks, tires, plastics, and others. 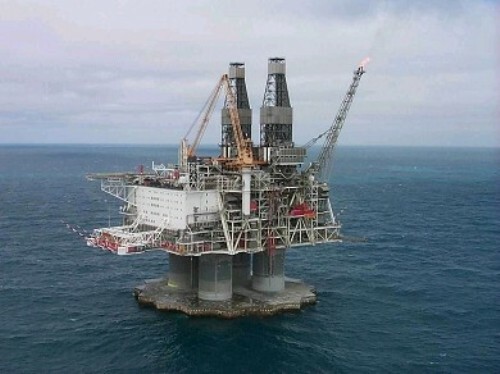 Nowadays, people have applied high-tech oil exploration technology and also practices. The purpose is to develop more efficient refining effort. Natural gas is also part of fossil fuel. It is the component of both oil and coal formation. Natural gas is widely used as the cooking, commercial heating, industrial, and even generation of fuel electricity. You can find further facts from books or even internet. Studying facts about Fossil Fuel is important.